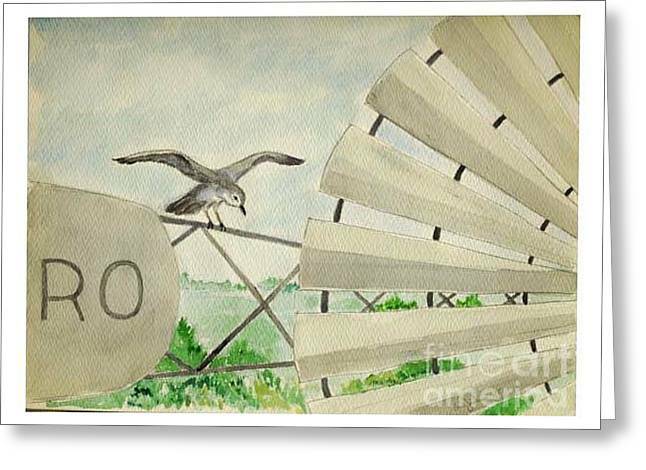 Mocking Bird On Windmill is a painting by Fred Jinkins which was uploaded on July 15th, 2010. 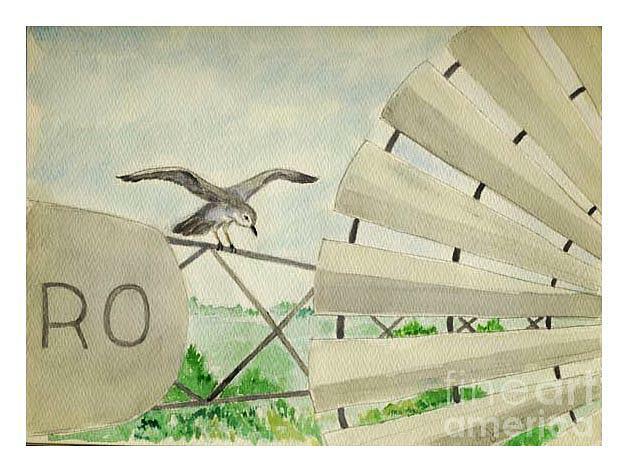 This bird was landing on the windmill vane in Oklahoma. The windmill was not turning at the time. Love it. I love windmills I have a 10' one in the garden the kids gave to me on my 65th birthday as I missed ones in Arizona. The bird is such a great touch.